Thank you to everyone who participated in our last challenge and for all the great entries into our DT Call! Our "Summer" challenge was fantastic and we enjoyed all the entries!! So let's get on with the winner ... first I'll announce the winners from the challenge and then our new Design Team winners. I'd like to thank everyone who participated in our July DT Call and I wish I could have asked everyone to join!! It was a difficult choice and for those who didn't get selected I hope you'll keep an eye out for our next DT Call. So who are the new members? I'd like to welcome Cleota, Debra, Faye and Stephanie to the team! Pop on over to their blogs to see what they've made recently and I can't wait to show you what they've cooked up on short notice for our next challenge! 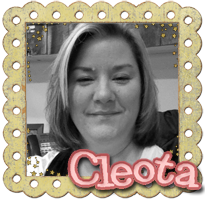 "My name is Cleota. I live in Middle Tennessee with my husband and three kids. I've crafted all my life. It's my Momma's fault!! She started me out making Christmas ornaments when I was in elementary school - some of which I still have and decorate our tree with every year. I've tried everything; Cross-stitch, knitting, scrapbooking, rubbering stamp and now digital stamps and card making! I started my blog in February 2010 and have had a blast meeting new friends and gaining inspiration from many talented ladies. My craft room is always a mess and that's how I like it. I have a few supplies that I always go to; my Copics, Cuttlebug, Nesties, and ribbon. I like to challenge myself and try to think outside the box a lot. 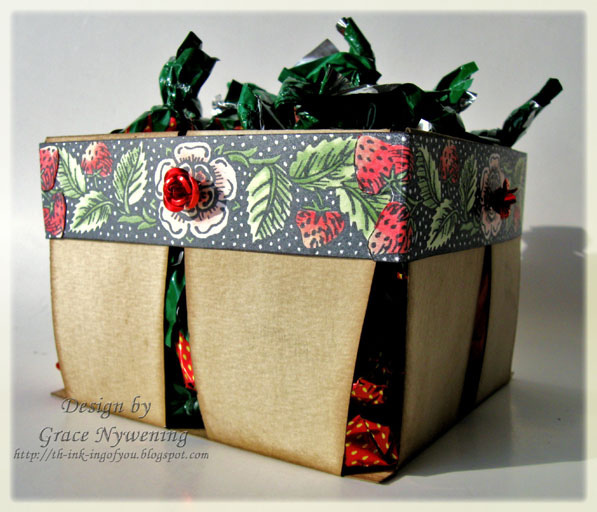 I hope I've instilled a crafty side in my kids and that they also say it's my fault!" 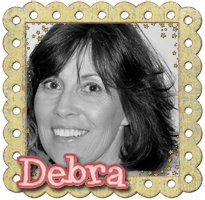 "Hi, My name is Debra James and I live in Perth, Western Australia. I'm married, have 2 adult children, one son-in-law and one very precious Grandson. I work in a Primary School as an Education Assistant and when I'm not at school and spending time with my family you will find me playing in my craft room. 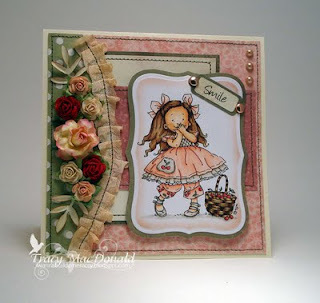 I love creating scenes with my cards and using a variety of mediums and embellishments. 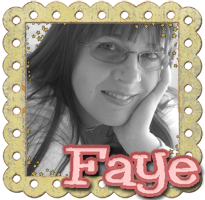 Since entering the cyber space world of Blogging I have met some very creative and wonderful people that I can share this passion and love with.I'm really excited to be a part of Little Miss Muffet Stamps Design Team, xxxx"
"I’m Faye; Wife, Mum and Obsessive Collector of all things Stash. What else can I tell you? My nickname is Fluff. My friends believe I inhabit a strange place called FayeWorld. I can be lured back to reality with cakes, choklit and ice-cream as I have a VERY bad sweet tooth, which is why I have to constantly diet! Pah!" 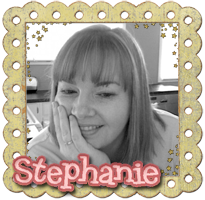 Stephanie: "I am a full-time stay at home mother of two wonderful bambino's - the littlest of which is off to Junior Kindergarten this Fall. I have been paper crafting for approximately 4 years and have really stepped up my game more seriously after discovering Digital stamps and Copic Markers. My passion has become colouring. I love learning & sharing new tricks and techniques with my markers and will often emulate other Crafter's / Colourist's, I admire. Most of all, I am more impressed with other peoples projects then with my own, I am a true lover of talent." Thanks for stopping by and come back in just a few moments to see what our next challenge is and a load of inspiration from all our new members! Thank you so much for the spotlight on my card ladies! Congratulations to all the winners!